Once we have discussed the details of your Dust care central vac repair or installation, a certified technician will be scheduled & dispatched to your home in South, Florida. Big or small, we'll take on the job. When fast service is needed; call Gator! 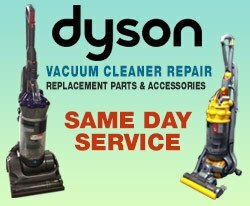 We install, service, and sell all the major central vacuum brands. Some central vacuum system repairs simply require a replacement motor, relay, transformer, or central vacuum power unit. We come to every job site with a stocked truck including supplies such as hoses, attachments, motors, power units, etc. 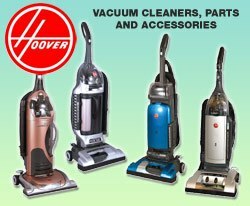 Founded in 1929 under Buckeye Vacuum Cleaner Supply Company, the company originally started as a vacuum repair parts and distribution retailer. The company started expanding and soon started manufacturing their own vacuum parts. The company was able to expand internationally and a whole new market opened to them. In the 80s Buckeye started to distribute beyond parts and started selling vacuum cleaners from well-known brands. 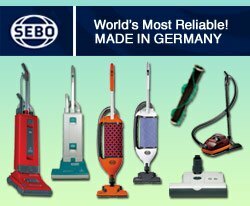 After being in the vacuum business for over 70 years, they created and started manufacturing their own central vacuum brand known as Dust Care. Dust Care 2000C 645 AirWatts, up to 3,500 Sq. Ft.
Dust Care 3000C 655 AirWatts, up to 5,500 Sq. Ft.
Dust Care 4000C 962 AirWatts, up to 8,500 Sq. Ft.
Dust Care DCC-4 530 AirWatts, up to 4,000 Sq. Ft.
What are the Reasons I should buy a Dust Care Central Vacuum Unit? Filtration: Dust Care uses a revolutionary fabric made from Dacron material to filter out any minuscule particles and debris. Strong Motor: Dust Care central vacuums rely on a dual motor system made up of four turbines. 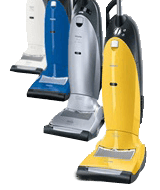 The four turbines allow an incredible amount of water lift and airflow compared to other central vacuums in the same class. 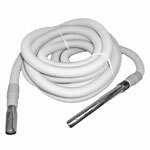 Quiet: All Dust Care units are manufactured with an acoustic foam sound suppression material that makes them one of the quietest central vacuums in the industry. Convenient Installation: An easy DIY project, Dust Care units are simple to install and can be mounted in any garage, basement, or utility closet.